LOVE!!!! 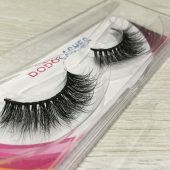 These are my favorite everyday lashes!!! So wispy and fluttery! 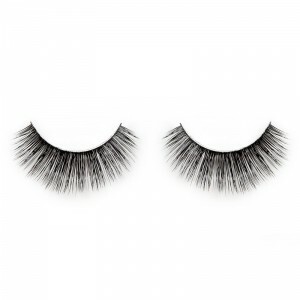 I’ve gotten soooooo many compliments wearing them! Highly recommend, I have 6 pairs! THE BEST. 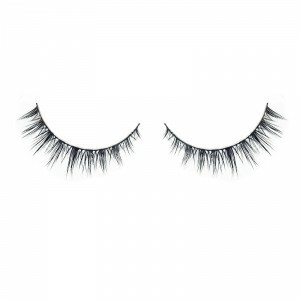 Every time I wear these everyone asks me are the individual lashes and they’re amazed at how natural they look. I love these they are my GO TO. 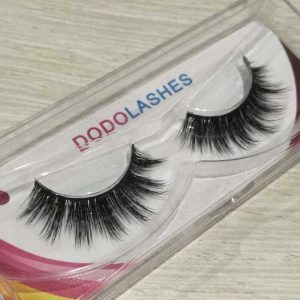 The best lashes on here! They last a long time. 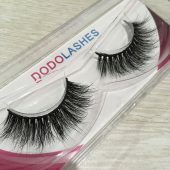 Very glam!! 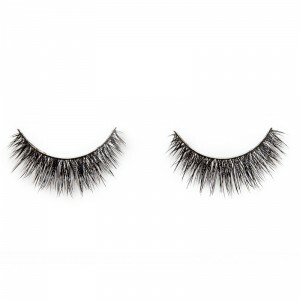 These are my favorite lashes rn !